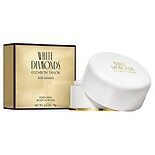 Shop Elizabeth Arden White Shoulders Perfumed Bath Powder (2.6 oz. )2.6 oz. 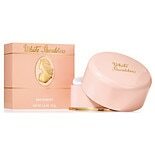 Shop Arden Beauty by Elizabeth Arden White Diamond Body Radiance Perfumed Body Powder (2.6 oz. )2.6 oz. $1699$16 and 99 cents$6.53 / oz. 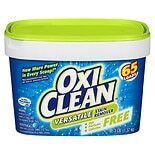 Shop OxiClean Versatile Stain Remover Perfume Free & Dye Free (48 oz. )48 oz. $829$8 and 29 cents$0.17 / oz.